Your event date is confirmed once a booking fee has been received. We are Melbourne’s leading photobooth hire in Melbourne, offering booth hire for weddings, engagements and birthdays in Melbourne for more than 5 years. As we have been providing our quality photobooth services for years now, we have a handful of venues we strongly recommend to our clients for their excellence – some of these are Witchmount Estate, Eynesbury Homestead, Emu Bottom Homestead, the Brighton Savoy, Lakeside and Windmill Gardens Receptions. Many of these venues are located close to our Caroline Springs studio, making the process easier for both you and our team. 1. 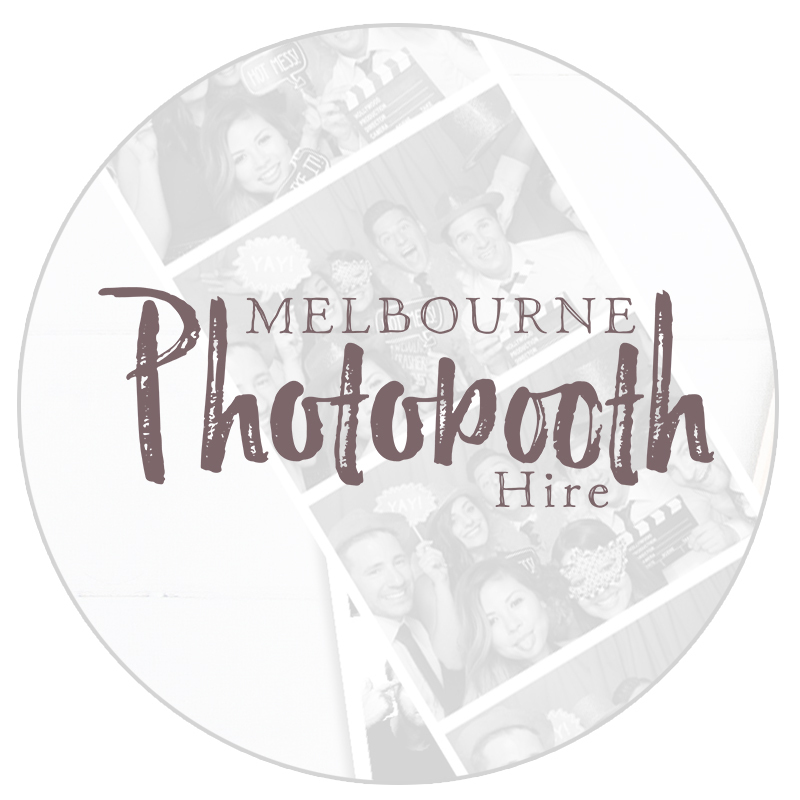 We authorise The Wedding & Portrait Studio trading as Melbourne Photo Booth Hire to arrange the installation of one of their photo booths for our event, in accordance with the details given. 2. We agree that payment of the initial booking fee confirms the booking with the Studio as per details supplied. 3. Upon payment of the booking fee, the Studio reserves the time and date agreed upon, and will not make other reservations for that time and date. For this reason, the booking fee is non-refundable but is transferable to another date if changed or the event is cancelled or postponed for any reason. The remainder of the booking price is payable in the payment terms, a minimum one month prior to the event date. Failure to do so gives the Studio the right to refuse to carry out the service. 4. (a) We are satisfied that the details overleaf are correct and will confirm the details prior to the event. times, details and locations as detailed here and to coordinate their services. 4. (b) The details & times listed form part of this agreement and we agree to make every effort to cooperate in order for the Studio to fulfil its contracted duty. 5. We accept the responsibility to contact the Studio, at least two weeks prior to event to confirm details are correct and there are no alterations. 6. Where the event is booked during meal times, a meal & refreshments are to be provided for the booth assistant. 7. We agree to immediately advise the Studio in writing of any alterations in the details listed here including postponement or cancellation of the event. 8. We agree the Copyright in all photographs is owned by the Studio. We give permission to the Studio to use any images of our event for usage and for reasonable general promotional advertising for the Studio. The usage for any other purpose is to be renegotiated between the parties and requires specific permission. 1. The Studio shall carry out this booking with due and professional diligence. Elements beyond the Studio’s control include faulty material, equipment failure, industrial disputes, civil disturbances, or weather conditions which may inhibit or prevent the Studio completing in whole or in part this booking. In this case the Studio shall not be liable for its complete performance of the assignment. It is agreed the liability of the Studio shall be limited to be a refund of any money paid under this agreement which shall be in full or partial where the studio is found at fault. In the event of a power outage or power surge, out of the studios control at clients event, The Wedding & Portrait Studio are not liable to provide a full refund.